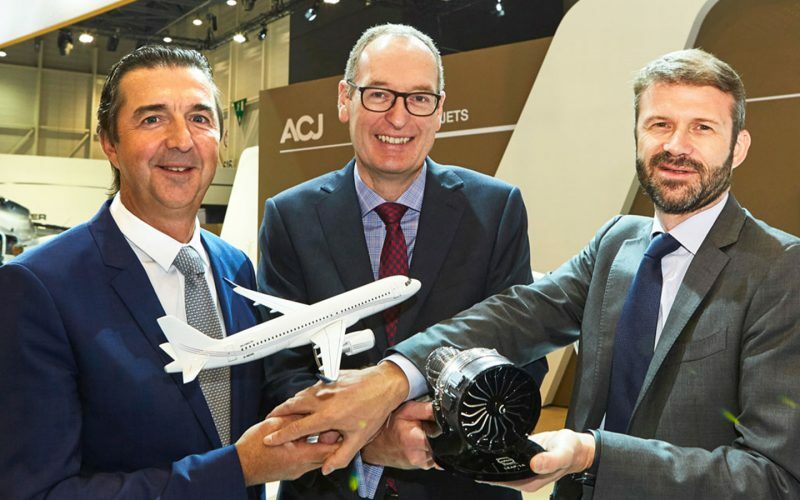 Acropolis Aviation announced today (May 22nd) at the European Business Aviation Exhibition and Convention (EBACE 2017) that its new Airbus ACJ320neo aircraft will be powered by CFM International’s LEAP-1A engines. 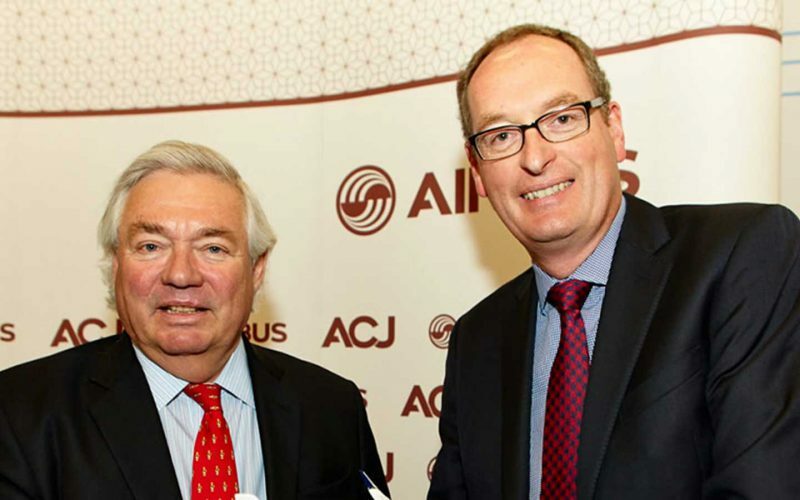 EBACE 2016, Geneva. 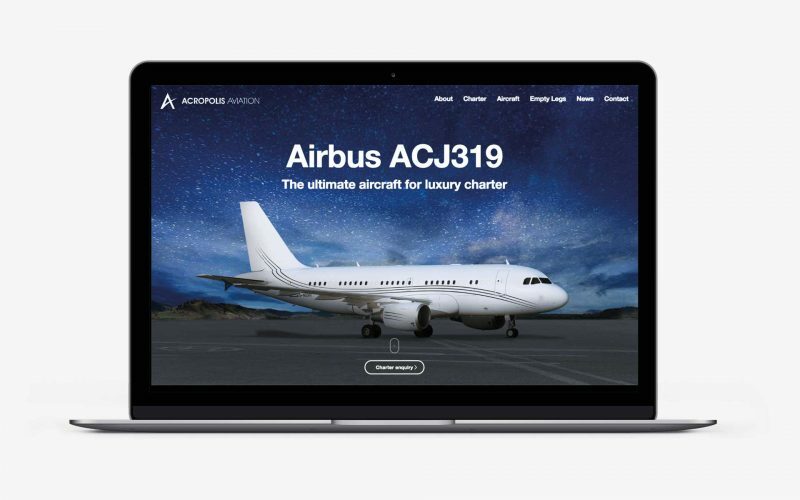 Acropolis Aviation, one of Europe’s leading luxury air charter companies, announced that the cabin of its new Airbus ACJ320neo will be designed in conjunction with the Alberto Pinto Design, based in France. 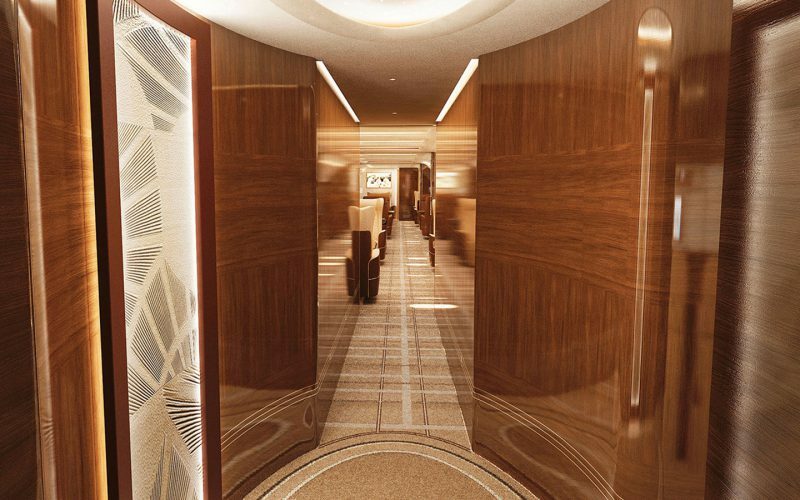 Acropolis clientele will benefit from additional range and quieter, larger cabin. Geneva, Switzerland. 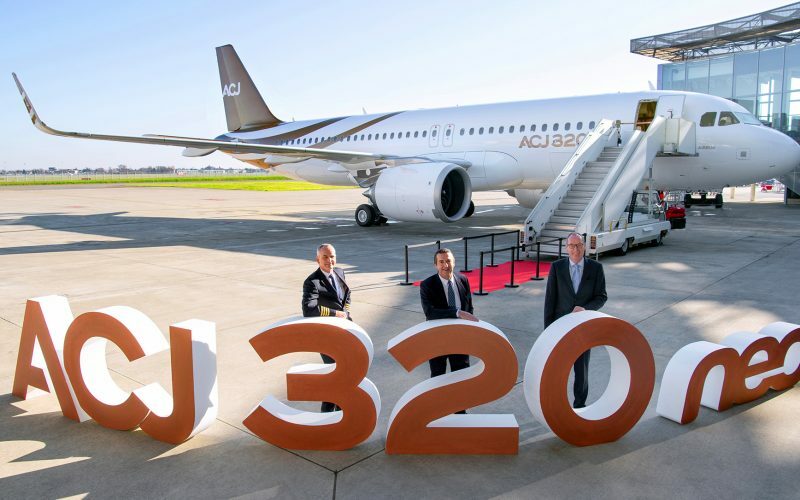 Acropolis Aviation, one of Europe’s leading luxury air charter companies, proudly announced today (19th May, 2015) that it will be the launch customer of a brand new aircraft – the Airbus ACJ320neo. 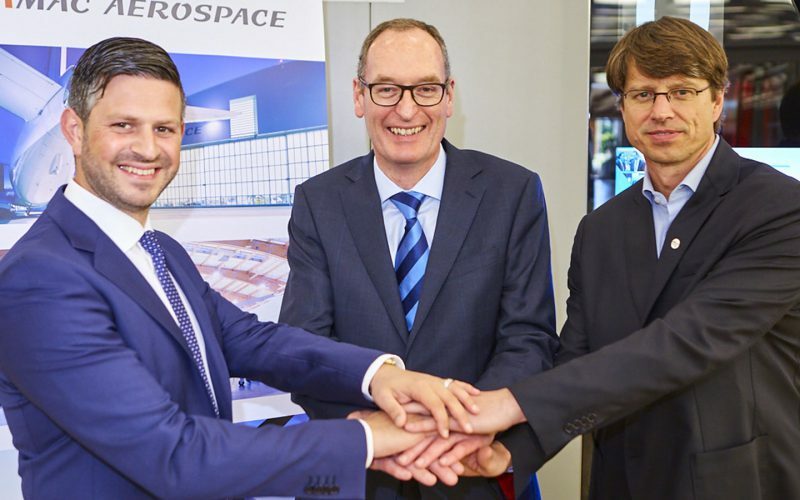 The aircraft will enter service in early 2020.